Many coaches, as well as consultants, small nonprofits, and solo-penuers try to project a larger image to potential clients by writing in the 3rd person voice of their company. They try to hide that it’s just them. This is a mistake. 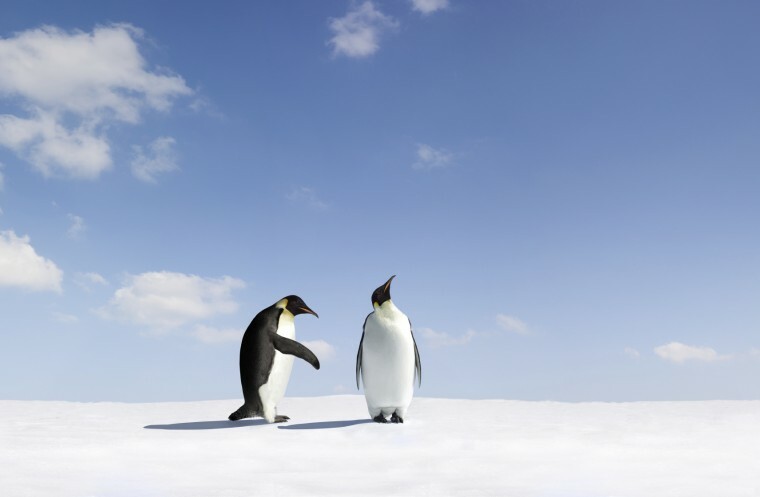 Potential clients want a relationship with a person, not a company, so get personal to win more clients. 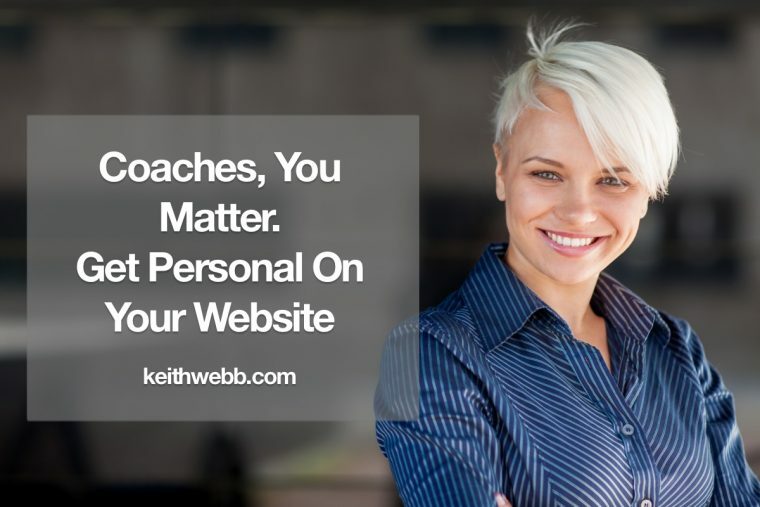 When I began coaching I came up with a name that sounded big and authoritative, Creative Results Management. I then set to work creating a website written in the 3rd person voice of the company, “we” this and “we” that. 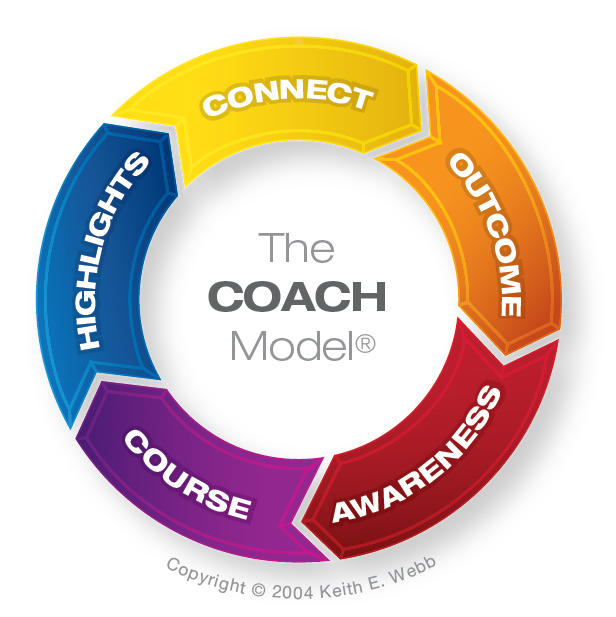 I equip people to use coaching skills. 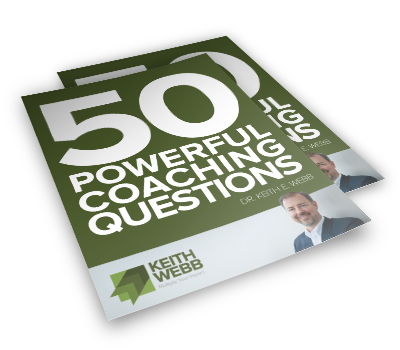 Most of these people coach as part of their leadership roles – supervisor, pastor, executive, mentor, parent – but some want to generate income with their coaching. 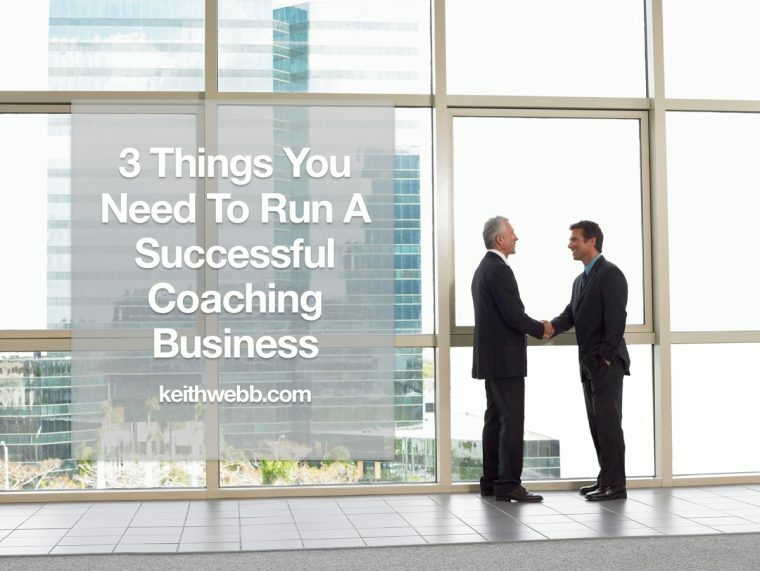 Here are 3 things you need to run a successful coaching business. The mirage of marketing is “lowest price.” It feels easier to sell, but this short-term, short-cut thinking undermines the value of what you offer. Lower fees is often not a service to your customers. 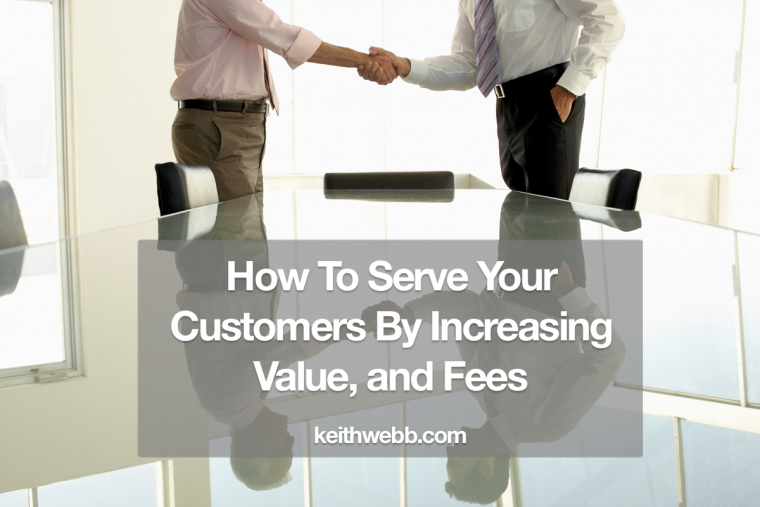 Here is how to better serve your customers by increasing your fees and the value of what you offer. How much should I charge? 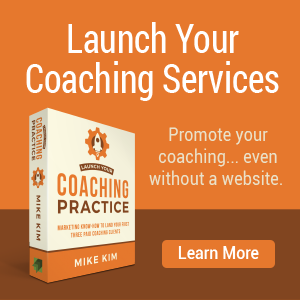 Most new and experienced coaches think in terms of hourly rates and work from there. This is a mistake. Hourly rates make you less attractive to buyers and make it harder to sell your services. 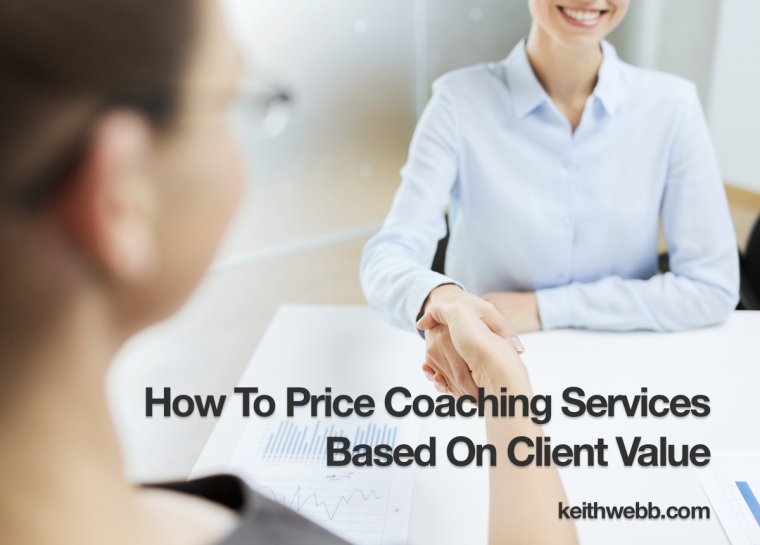 I’ll show you how to price your coaching services according to client value. Hourly rates have a long history. Trading time for money is an easy calculation, easy to measure. I found an hourly rate calculator online for you to play with. Remember, as a general rule one-third of your time must be spent getting new clients, servicing existing clients, and administration. You can have a lot of experience, educational credentials, and recognized expertise, but without confidence you won’t reach your potential. Confidence is the X-factor that separates those who do from those who wish. 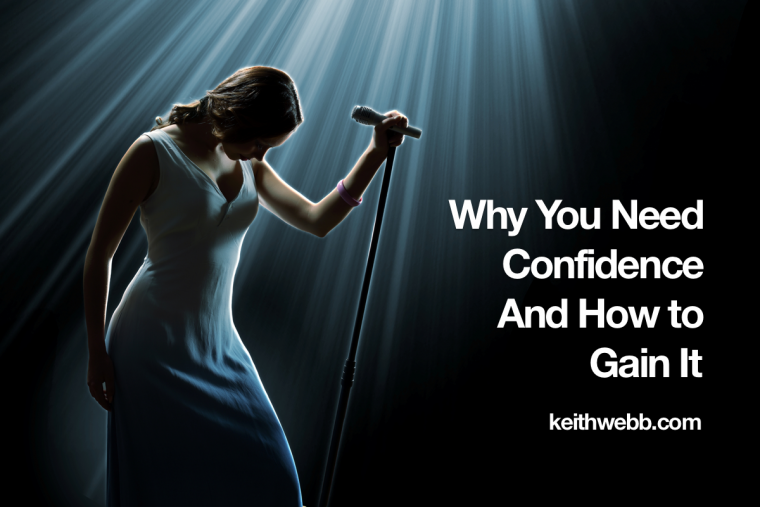 Here’s why you need confidence and 6 ways to increase yours. 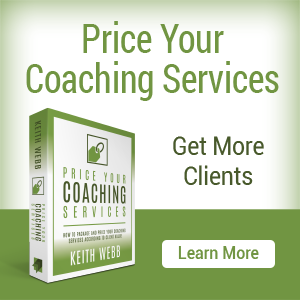 What’s the difference between a consultant who charges $750 a day and one that charges $10,000? 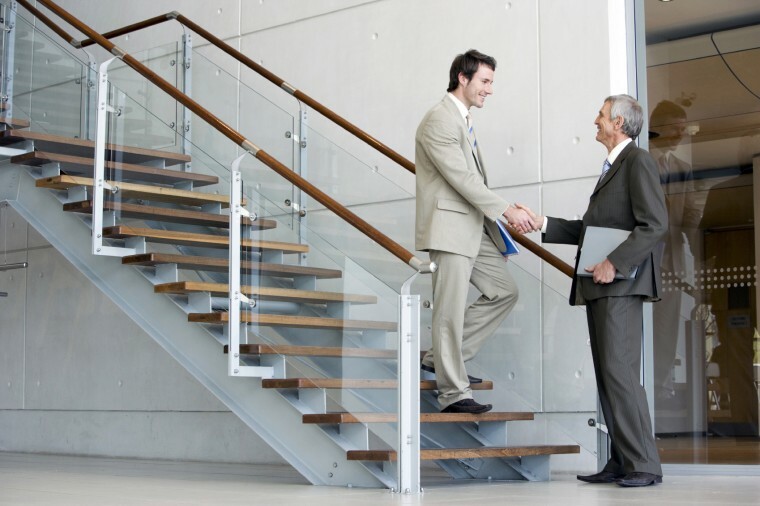 Both consultants may bring the same expertise, education, and experience. The one with greater confidence projects that confidence into the quality of her marketing materials, promises of results, consulting presence, and ultimately, her fees. 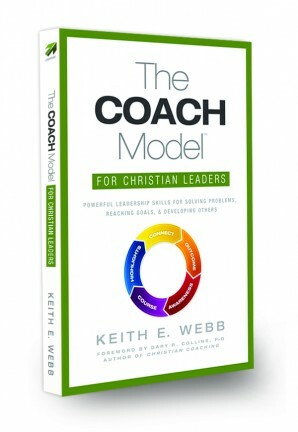 You may be a consultant, pastor, coach, or teacher. Whatever your role, you are trying to see people change in positive ways. Your confidence makes a difference in that change process. 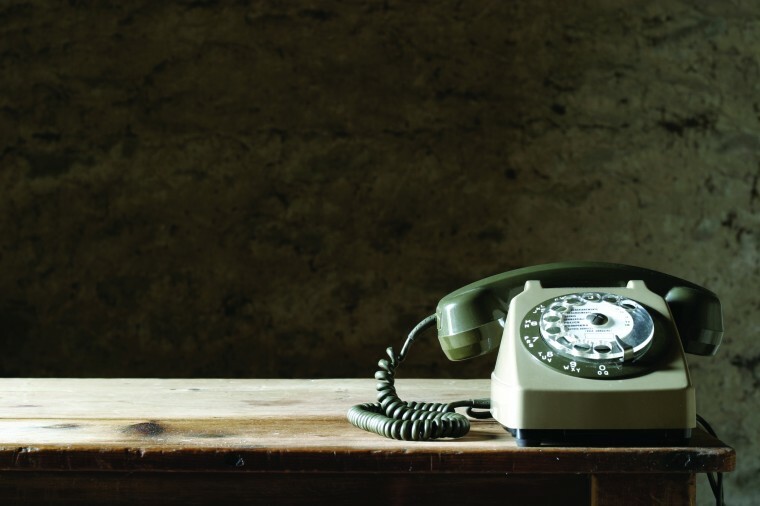 Before mobile phones, telephones were wired to a place – a home, a office, a store. If you wanted to speak with someone you called the place where you expected them to be. Now that most people have cell phones we call the person. Moving from place to person is a paradigm shift. We offer people things everyday. 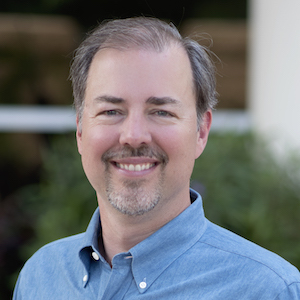 It’s not just about selling, it’s also about inviting people to your church, publishing newsletters, or even spending time with your teenagers. Even before they hear our pitch for why what we’re offering is great, they turned us down. Here are 4 reasons why – and what to do about them. People are social. The more personal connection you have with them the better. 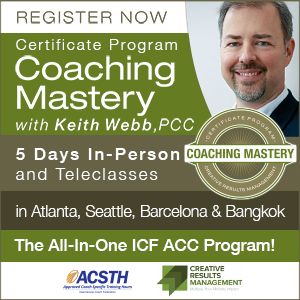 I missed this for years in offering my coaching training. I relied too heavily on emails, newsletters, websites, and social media to connect with new people. This was a mistake.